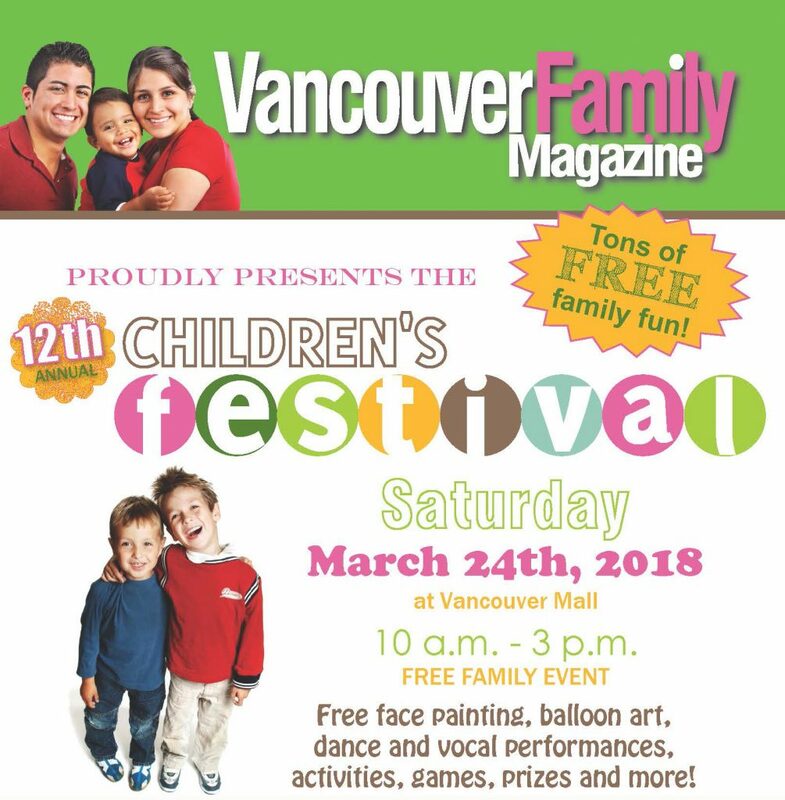 Vancouver Family Magazine is thrilled to announce our 12th annual Children’s Festival on March 24, 2018 at Vancouver Mall, from 10 am-3 pm. Families are invited to enjoy a day of free activities including face painting, balloon art, dance performances, interactive demonstrations, samples, prizes, games, and more. All activities are free! 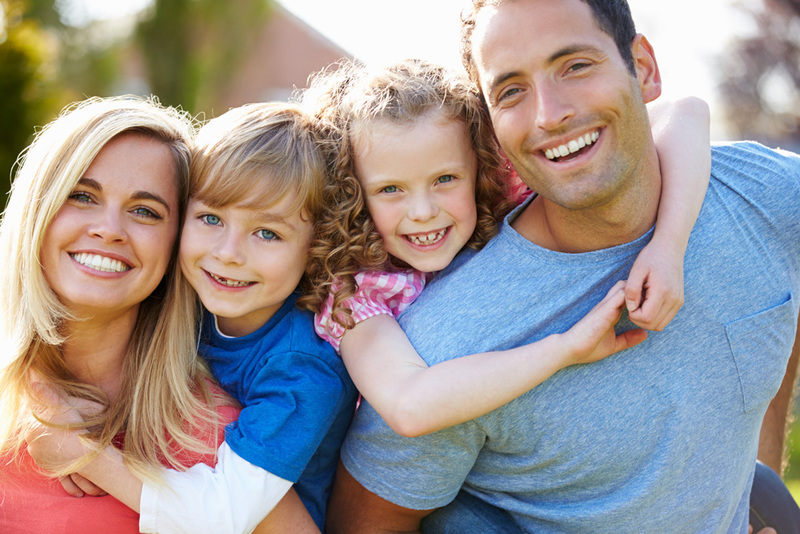 Local family friendly businesses are invited to participate in this event that provides an invaluable opportunity to interact with the SW Washington community. Contact Nikki Klock for information on how to become an exhibitor. Enjoy a magical morning before the Festival with a breakfast, music, games, and crafts, plus a visit with Flopsy, Mopsy, Cottontail from Peter Rabbit, and Easter Bunny at Brewtopia Family Restaurant & Bar Vancouver Mall! Tickets available for purchase at Cinetopia Vancouver Mall 23 from Monday, February 26 through Sunday, March 18. Tickets are $6 for adults, $4 for children, and children under 2 years old are free with paying adult.Cash sales only. Online ticket sales/phone sales not available. Purchases must be made in-person. Limited seating, based on availability and first-come first-served. 100% of ticket sales proceeds benefit Fort Vancouver Regional Library Foundation. *Breakfast includes eggs, pancakes, fruit, orange juice, cocoa, and coffee.